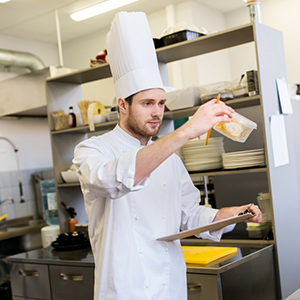 Under the Food Safety Modernization Act, the FDA has significantly expanded its authority when it comes to proactively attempting to prevent food contamination incidents, from farm to food prep facilities to restaurants. Therefore, you should proactively understand the rights and responsibilities you have during an inspection. 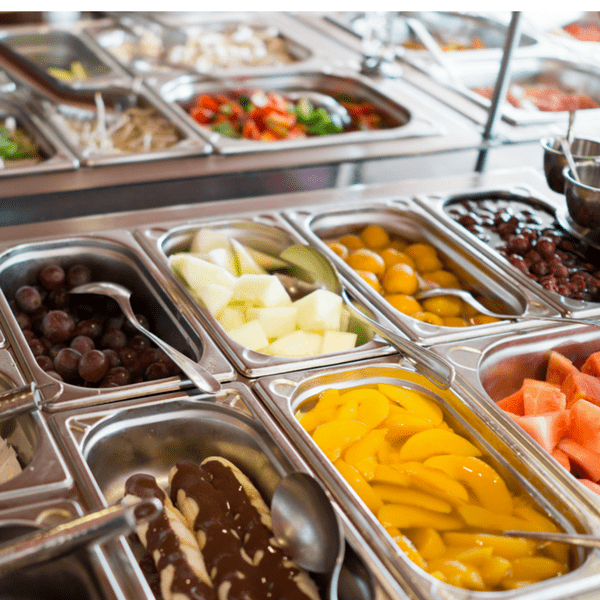 All food service companies, up and down the supply chain, have an obligation to handle all products in a clean and sanitary environment, one that inhibits bacterial growth. Unfortunately, in today’s fast-paced world, production speed and efficiency can often take precedent over sanitation. Management of holding times is imperative for food safety. But, in a high-volume, busy food production area, safe holding in the kitchen can be difficult to control. 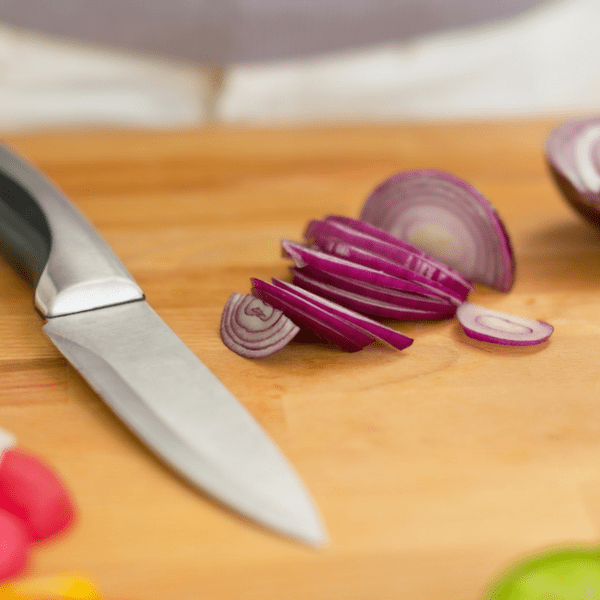 Cutting boards pose cross-contamination risks during food prep. 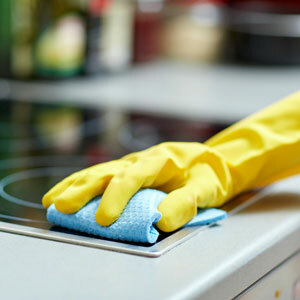 Here are several points to consider as you review your risk of cutting board contamination.